Electrooptic Ltd announces the release of a new SM-3DB-series didital bimocular with unique performance. The new model allows observing not only at night and dusk in automatic mode, but also in conditions of rain, snowfall and fog with such density which was considered "impenetrable" before. The processor automatically analyses the image contrast and if necessary increases it up to 5 times, while normally the observer sees only gray background. The binocular is offered in two versions - with and without the built-in video recorder. 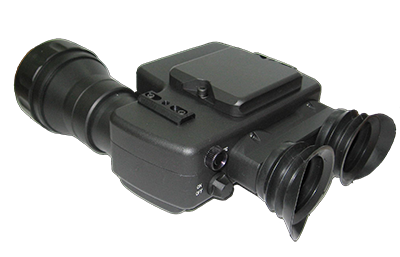 Two IR illuminators with different wavelength can be attached on binocular simultaneously. 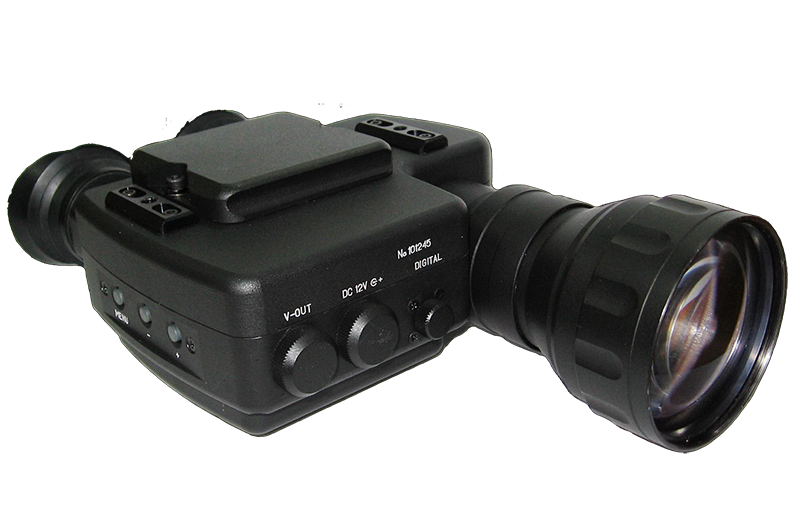 Maximum range of operation with IR laser illuminator is over 1000 meters. The new binocular also has waterproof body made of aluminum alloy.